Packup Movers Tamil Nadu offers the residential and commercial relocation services for the local, national and international moving. We also provide the door to door moving service for car transportation and the parcel services. We have a dedicated team of experienced professionals. We use international quality packaging material. Each and every thing is packed with highly experienced professionals, with international quality packaging material. The delicate things like crockery, electronic articles, jewelry, and mirror, etc are packed and handled with extra care. Movers and Packers Tamil Nadu contains the experienced drivers and crane operators for the shifting. We have well-maintained vehicles for transportation. We also owned modern instruments for safe and easy loading and unloading. 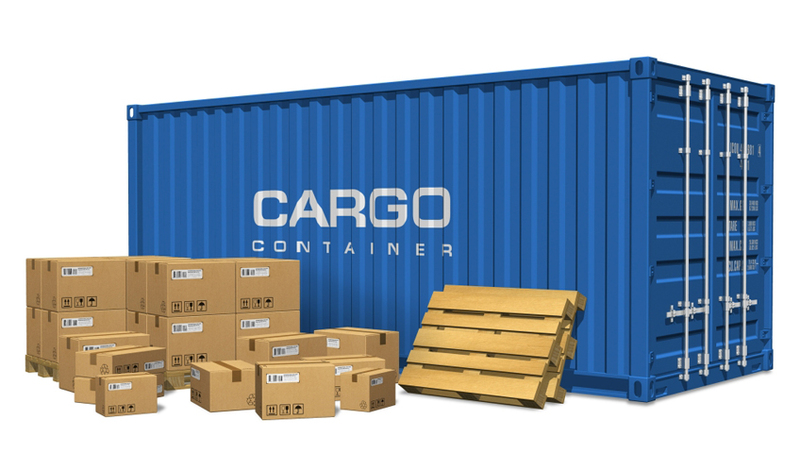 The goods are packed with a systematic manner which helps to move the goods with a safe and secure way. The organized system also helps to make easy the unpacking and the rearranging. It is the matter to take the pride to become a major services provider for the moving is popular for its extensive services for the relocation.